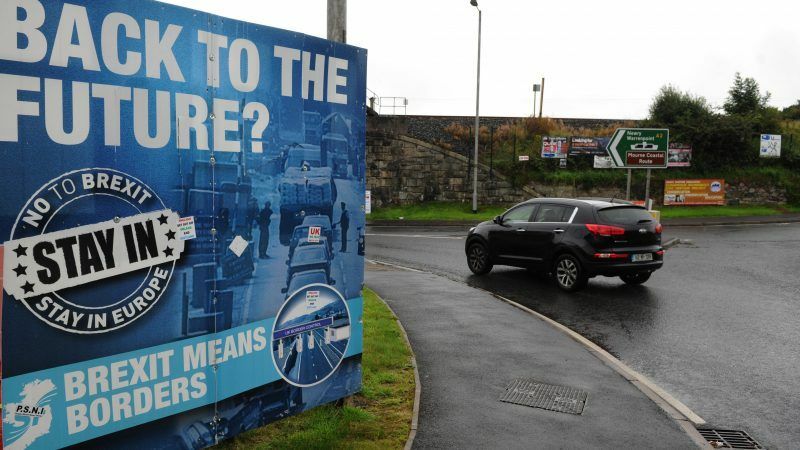 An EU proposal to avoid a hard border on the island of Ireland after Brexit has prompted a war of words between London and Brussels, with UK Prime Minister Theresa May saying it would threaten the “constitutional integrity” of the UK. Barnier and his officials told reporters on Wednesday (28 February) that the publication of the 120-page and 168 article draft withdrawal agreement was a “key moment in this very lengthy and complex process”. “Nothing in here will be a surprise for those who have followed the negotiations,” insisted Barnier. EU officials say the draft treaty codifies what was agreed by negotiators in December. However, most attention was commanded by the draft protocol on Northern Ireland, which calls for the creation of a “common regulatory area” after Brexit on the island of Ireland, if no other agreement can be found. The Commission’s rationale is that Northern Ireland would have to remain aligned with EU rules on goods in order to avoid border controls. “Brexit creates one single new land border – between the Republic and Northern Ireland. That situation has been recognised from the start…we have been asked to come up with a creative solution,” said an EU official. The ‘backstop’ option would only come into effect if the UK and EU are unable to agree on a better solution. 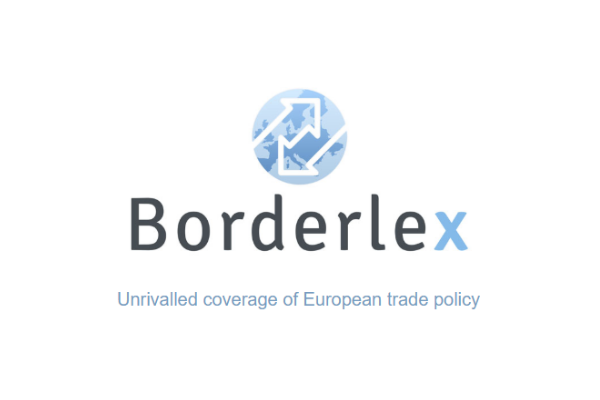 “I am not trying to create any shockwaves,” said Barnier, who added that the “backstop will not call into question the territorial integrity of the UK. We need to make sure that there is regulatory consistency. But the proposal was immediately shot down by May who told MPs that “no UK prime minister could ever agree” to it. “If the EU or Dublin believes the UK government will be signing up to a border in the Irish Sea, they are deluded,” said Sir Jeffrey Donaldson, a senior member of the Northern Irish DUP party, which is Theresa May’s key coalition partner. EU officials say that continued UK membership of the customs union would “offer a significant part of the solution on Ireland”. May’s Northern Ireland Secretary Karen Bradley struck a more ameliorative tone, describing the proposal as “an attempt, an initial attempt, by the European Union to codify option C, which is the fallback option if we are unable to resolve the border through the overall relationship”. “This is the EU’s document. It is not the British government’s document…it is not a final position,” Bradley added. 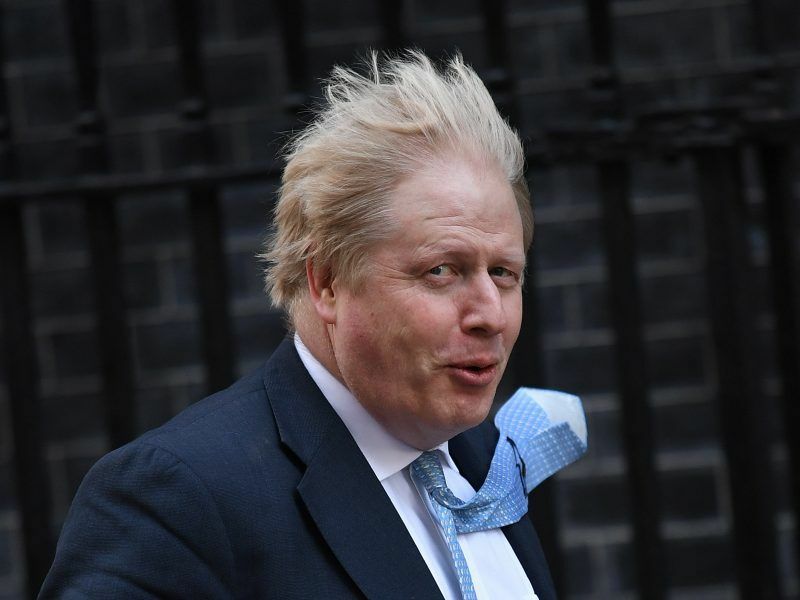 British Foreign Secretary Boris Johnson has reportedly cast doubt on maintaining no border on the island of Ireland after Brexit, in a letter written to Prime Minister Theresa May leaked yesterday (27 February). Both sides agree that the withdrawal agreement must avoid a hard border between Northern Ireland and the Republic, and safeguard of the 1998 Good Friday peace agreement. EU and UK negotiators will hold a week of talks in Brussels next week. Barnier, meanwhile, will also meet with Arlene Foster and Michelle O’Neill, who lead the Democratic Unionists (DUP) and Sinn Fein in the Northern Ireland Assembly, early next week. The Commission remains frustrated by the lack of progress in the Article 50 talks, with Barnier repeatedly stressing that a final deal would need to be struck in autumn to allow time for the European Parliament and the UK to ratify it. “If we wish to make a success of these negotiations we must pick up the pace,” he said. However, the Commission chief negotiator repeated that the 21-month transition was still “not a given”. “There are still significant divergences, too many divergences, on citizens’ rights. The UK wants to give less favourable treatment to those who arrive during the transition period. It seems right that we should treat citizens in a fair and equal fashion,” he said. The UK also wants to be able to oppose new EU rules adopted during the transition period, which the Commission says would undermine the single market. For her part, May is expected to give a speech on her plans for the UK’s future relationship with the EU on Friday. The UK has hinted that it might want the transition period to be extended beyond the end of 2020 – the date proposed by the EU executive because it marks the end of the bloc’s seven-year budget framework. However, an EU official stated that London has not yet made a specific request to extend the transition period. “Nothing in here will be a surprise for those who have followed the negotiations,” this would be true Mr Barnier, however, the sad fact of the matter is – that the Tories have backed themselves into a corner whilst also suffering from cognitive dissonance. You may also ike to know that as recent events have shown – not for nothing are they known as the STUPID party.